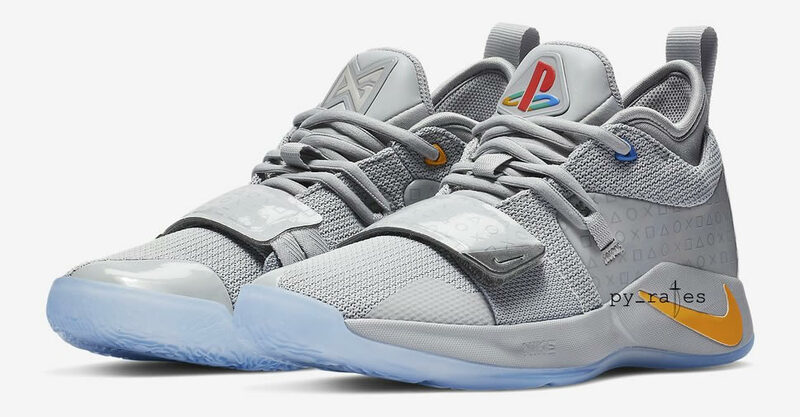 Check out the official pics of the @Nike x @PlayStation PG 2.5 (GS)….yes you read that right GS. 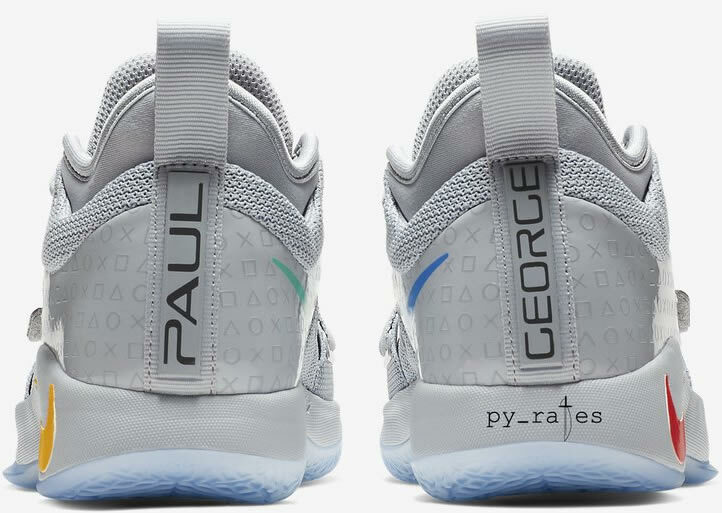 Both the Grey & White colour way will be releasing in Mens & GS sizing. 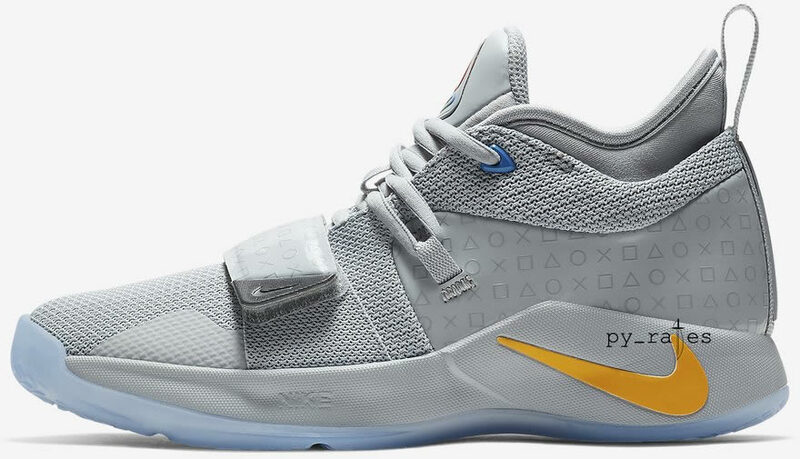 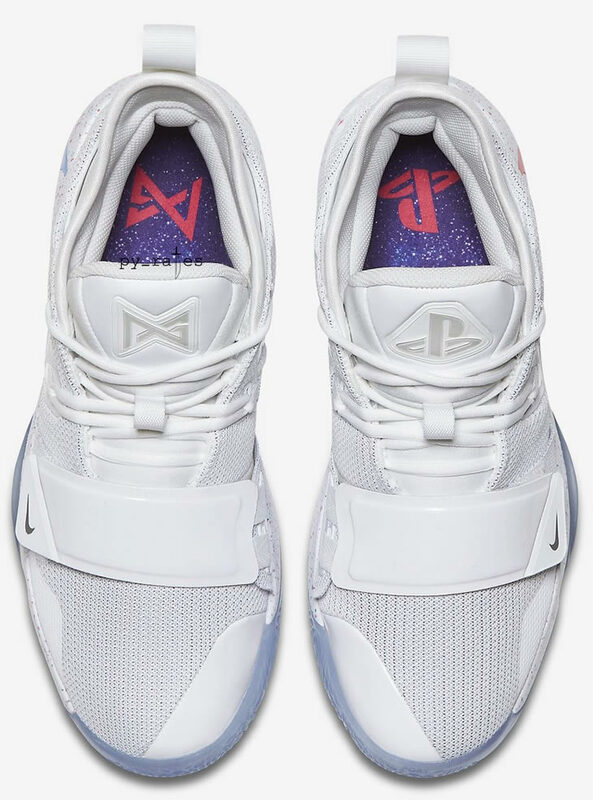 Check out the official pics of the @Nike x @PlayStation PG 2.5 dropping in a White/Multi-Colour colourway. 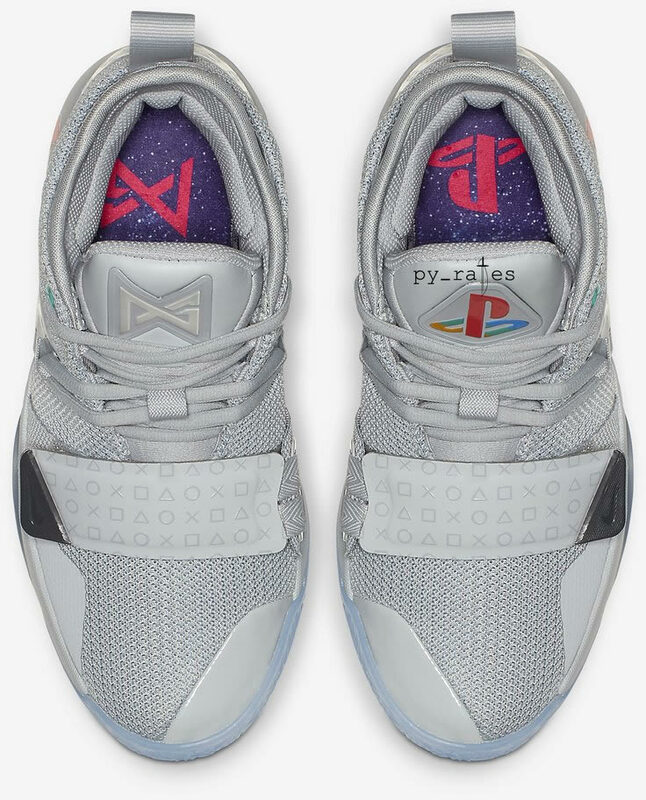 The pair will retail at $110. 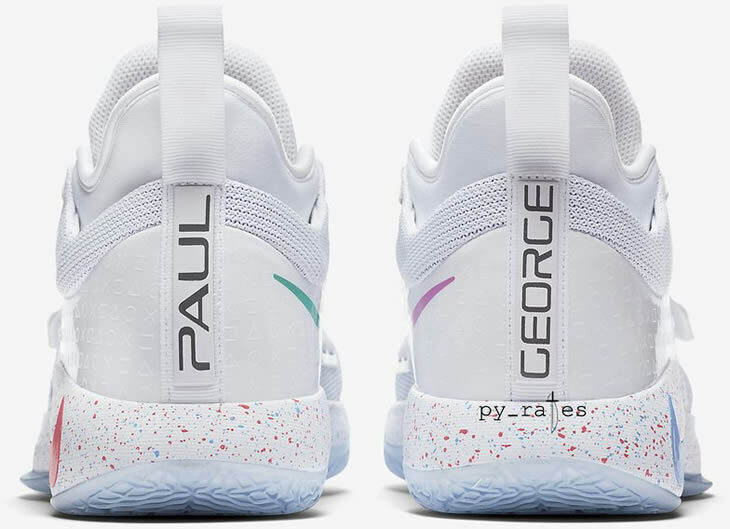 What do you make of this new pair from the duo?